Dylan Williams is a focused, dedicated and inquisitive individual. His desire to succeed and grow as a person is what propels him to put everything he has into the tasks in front of him and direct all of his attention towards them until they are accomplished. Although not experienced with everything this world has to offer, he attempts to solve problems from the point of view of someone who has already experienced that specific type of situation and also uses his own past experiences to help others succeed and improve his future actions. 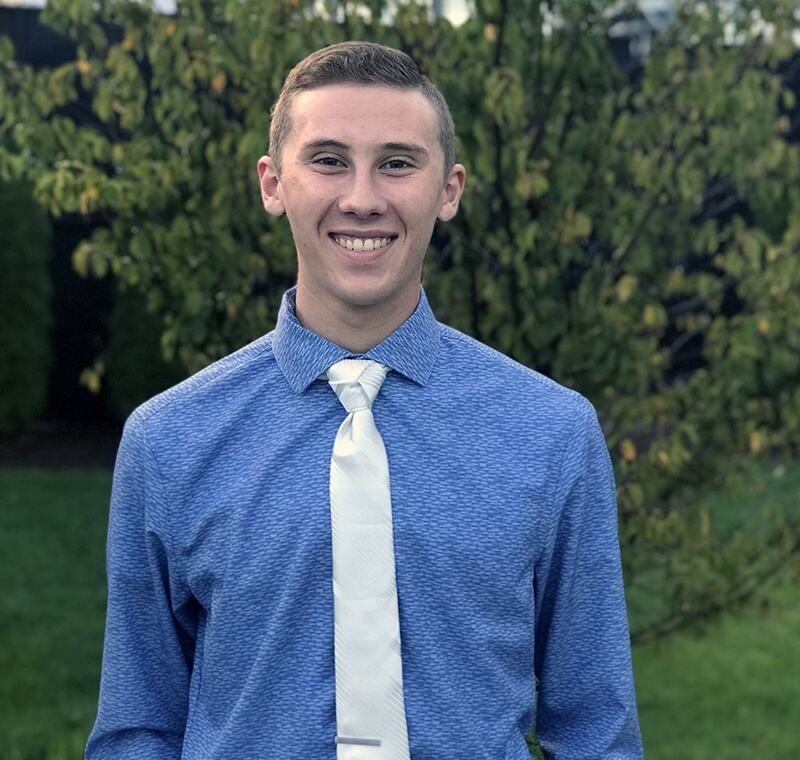 These qualities have led him to become top ten of his class academically, a varsity cross country and track leader, and a dedicated member to his high school’s National Honors Society, where he helps improve the communities of South Bend and Mishawaka through his volunteer services. Despite his busy schedule, he does not allow the stress that accompanies to overcome him, but instead greets it with an open mind to grow. He also strives to learn from those that are considered different from him, as he connects with the exceptional learners at his school by being a member of Champions Together. Dylan hopes Startup Moxie will allow him to gain a wide array of information and experiences within the business world, grow as an individual through the relationships and bonds that the program offer him, and learn more about himself and what interests him as he grows even closer to his future and the rest of his life.